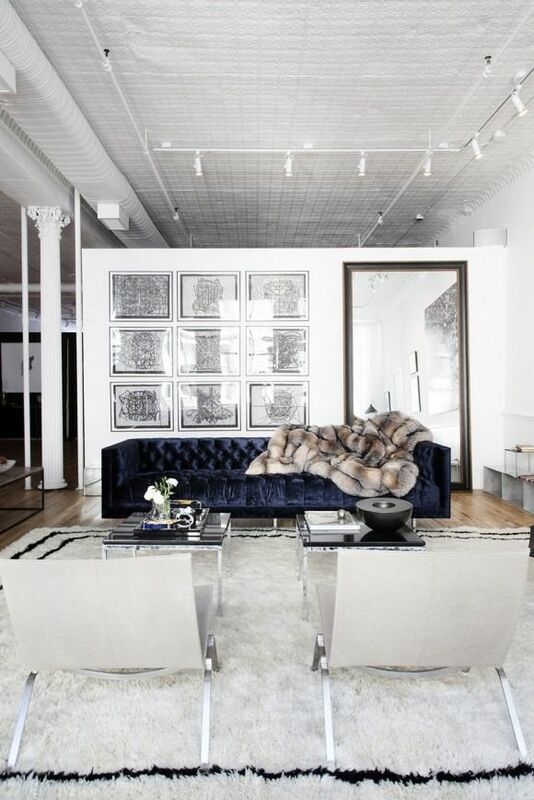 I love the look of tufting on furniture even before it was back as a trend. 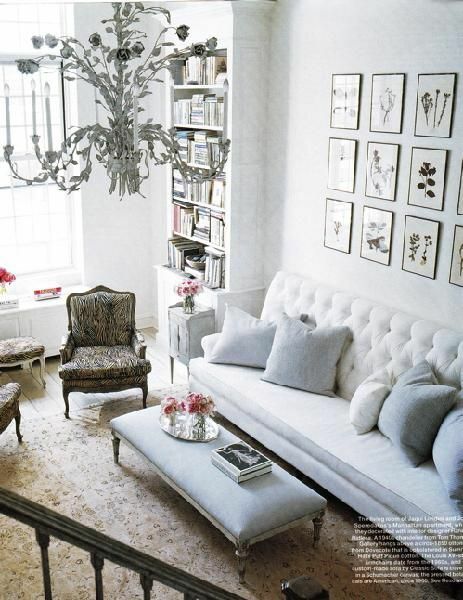 I have always loved antiques and vintage furnishings and some of the old pieces in my childhood home were tufted. I have redone several pieces with tufting from the 50's and made it modern with heavy cotton fabrics or rich velvet. I don't see the current wave of this look going away too soon as some of the pictures below are from recent exciting projects. 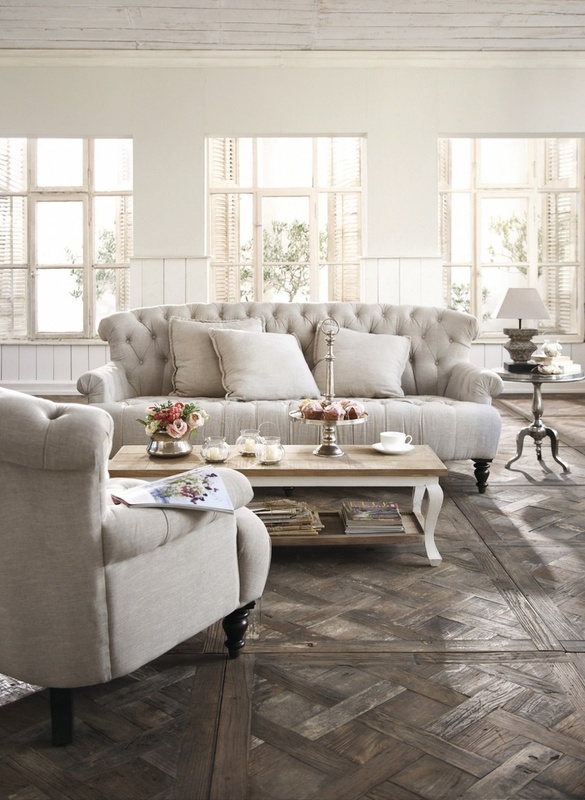 It is really a classic look that will stand the test of time.